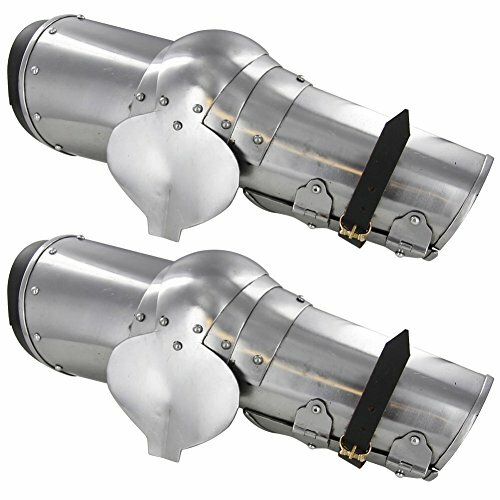 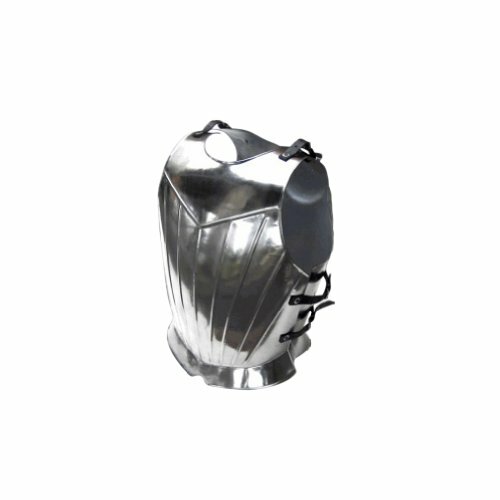 This armor breastplate includes spaulder shoulder armor. 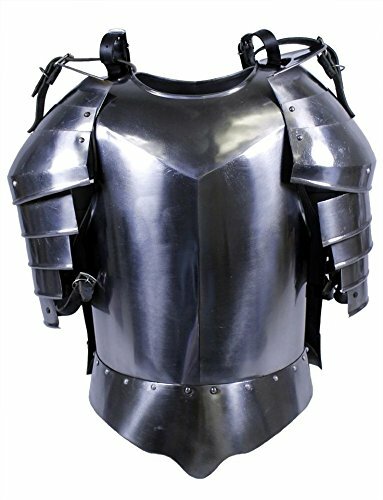 The front and back fasten together by leather straps and buckles. 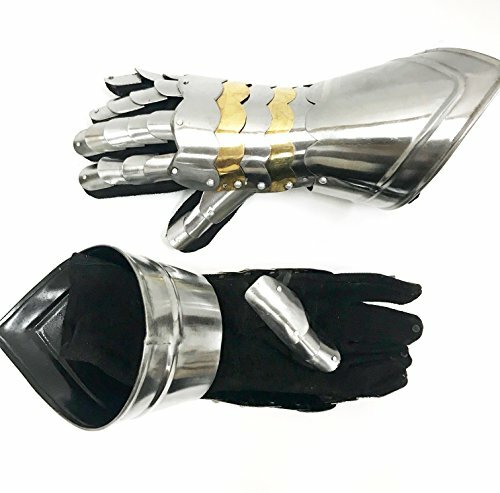 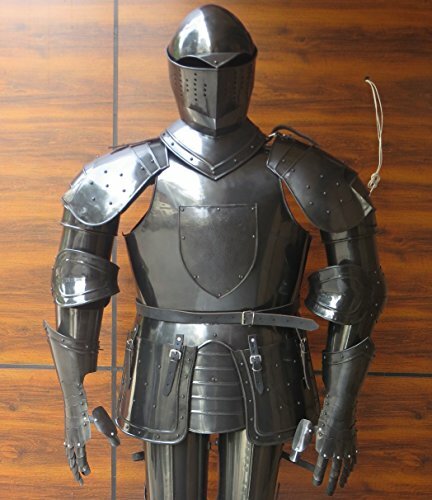 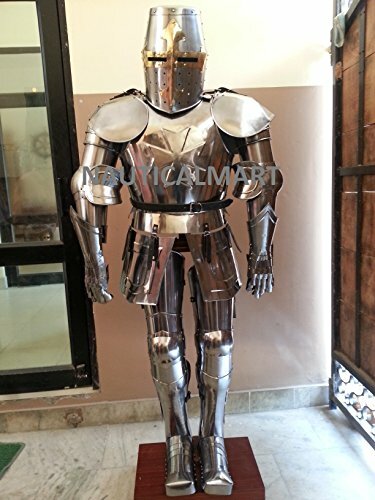 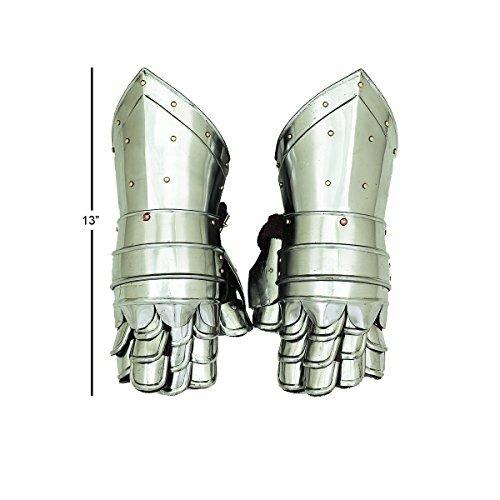 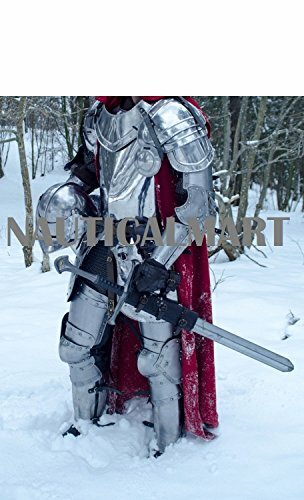 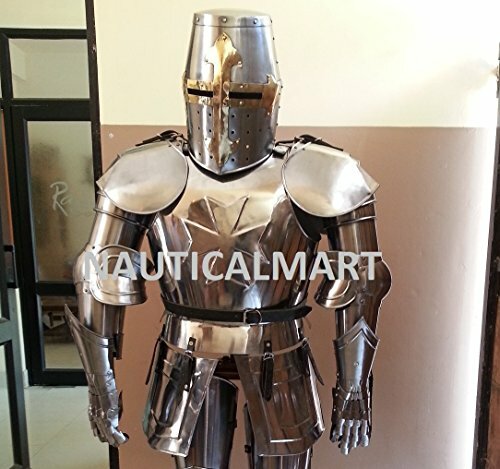 Adult Size Wearable Suit Of Armor With Shoulder Guard Set, Made Of 18 Gauge Steel Wearable Armor.This Armor Breast Plate Will Add An Unique, Historical Component To Your Costume, production, Home or Place of work Decor. 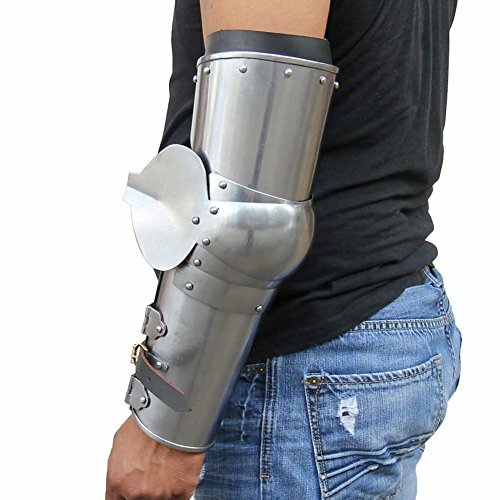 Hand Formed From a single Massive Piece Of 18 Gauge Of Steel. 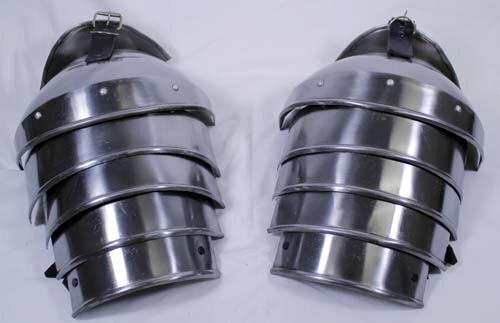 This armor breastplate comprises spaulder shoulder armor. 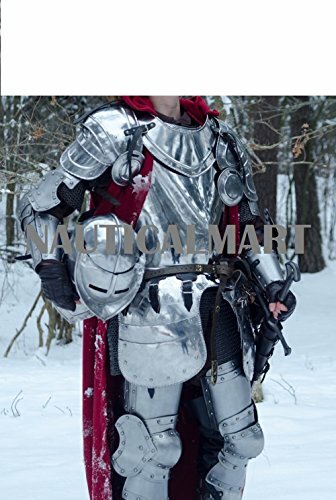 This chest plate will make a really perfect medieval costume or show piece. 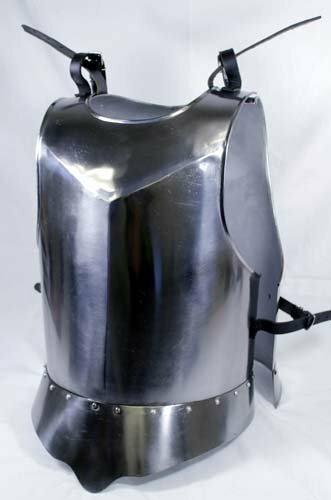 The back and front fasten in combination by leather straps and buckles. 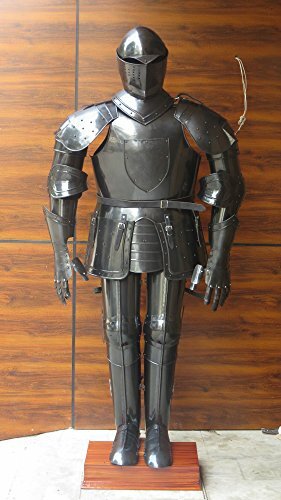 Made Of 18 Gauge Steel Wearable Armor.